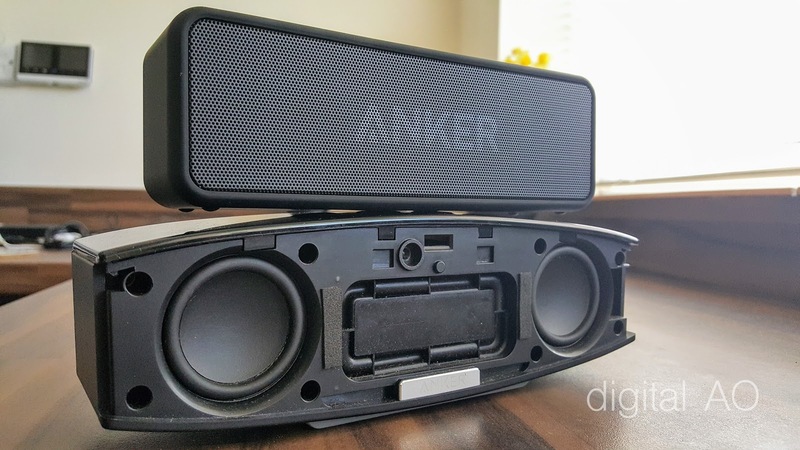 ANKER SoundCore 2 is one of the smallest bluetooth speakers I’ve listened to - how much closer to the best sounding speaker? 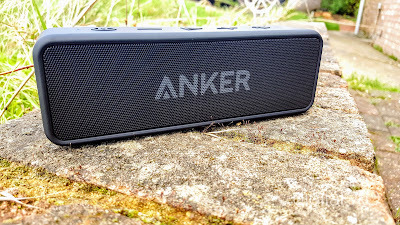 Built for outdoors, still clean and open audio quality. Play very loud than you expect, thanks to the passive subwoofer that pushes out plenty of air. 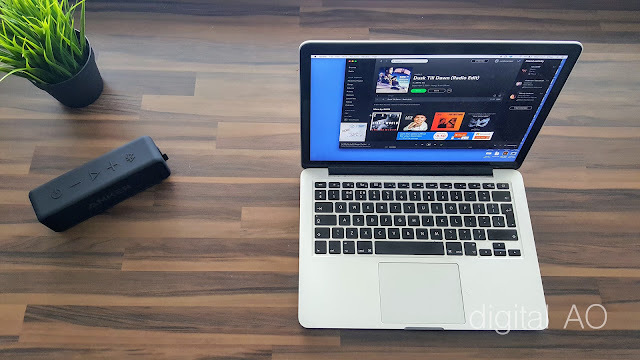 Sound vs Size - the output, quality and openness is unbelievable in my opinion. 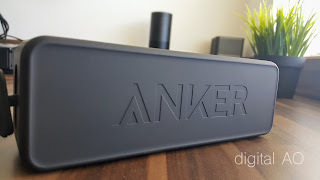 ANKER A3143 is still one of my favourite speakers, but that’s only for indoors. 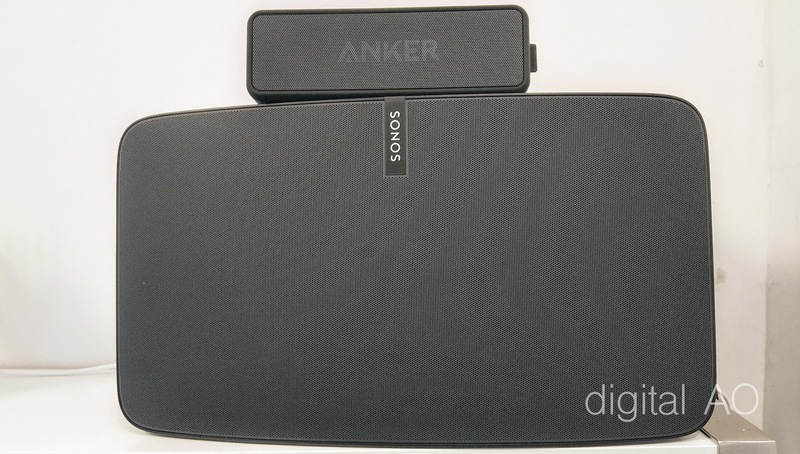 SoundCore 2 is much smaller, rugged construction and weather proofing. 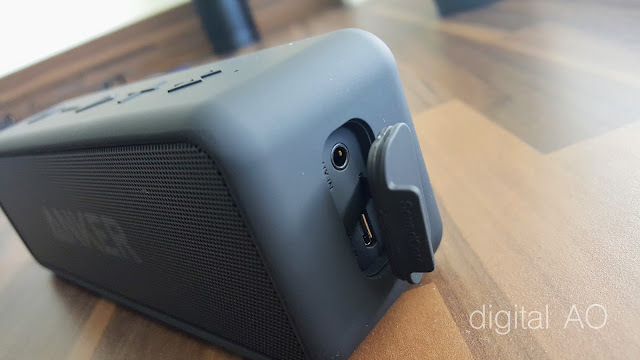 Note to bass lovers / heads: passive radiator (or passive driver) packed into such a small speaker, part of the frequencies under 75Hz translates into cabin vibration - you can feel it while holding in hand. I think the bass goes down to 75Hz or so and prominent due to the air displacement via passive radiators. Comes pre-charged, effortless pairing without any extra complications - put Adele 25 96kHz/24bit digital album for a spin. 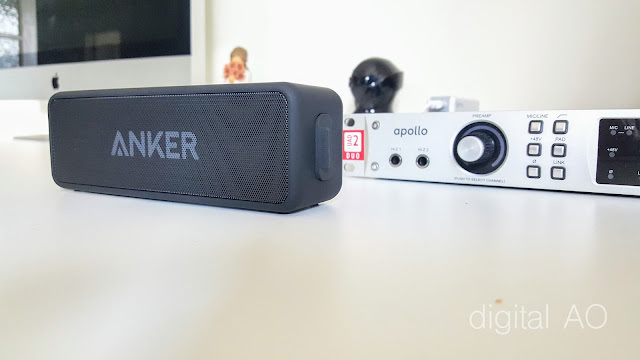 Most accurate voice I can think of to test the openness of an Amp / Speaker combination. Considering all the factors SoundCore 2 is close to A3143, though I feel A3143 is slightly more open and powerful. SoundCore is still loud and fill small to medium rooms. Moved on to some incredible remixes of Julia Michaels "Issues", you will get that sense of bass even in lower levels and goes all the way up without any distortion. But the limitation of cabin shows off when you go higher levels. Bass always shines through when you have more room inside the speakers to design with. Back to technology, a self contained tiny speaker with beautiful matt black finish. Comes with Bluetooth handsfree connectivity. Bass reflex / passive radiators gives you bit of extra bass that you seek. b. Just to be aware the limitation of tiny speakers ability of bass reproduction, particularly for those who are bassheads. Overall great speakers with a wonderful look and finish. 12 watts power is not the best in the class but just enough to fill up small to medium sized rooms. Please check out the pictures if you wish to see a closer real life look.